Your health records from over 160 hospitals, doctors, etc. can be collected so they're viewable on your iPhone. 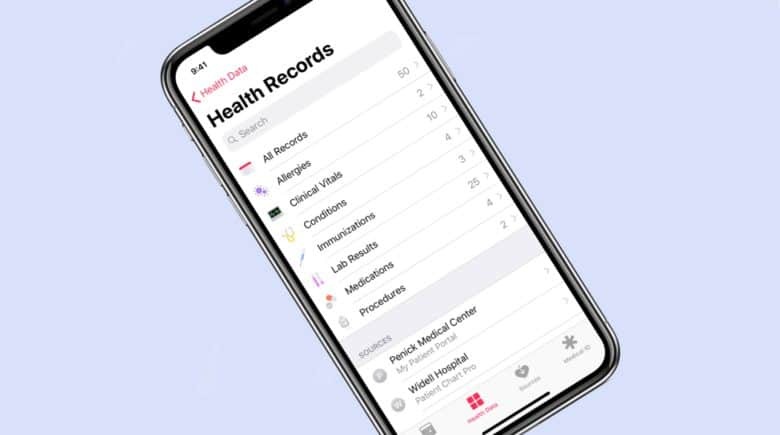 Patients who’ve used the system Apple created to let iOS users see their medical history right on their mobile device are generally pleased with it. That said, a small survey of users also showed there’s still room for improvement in this method for accessing health records. 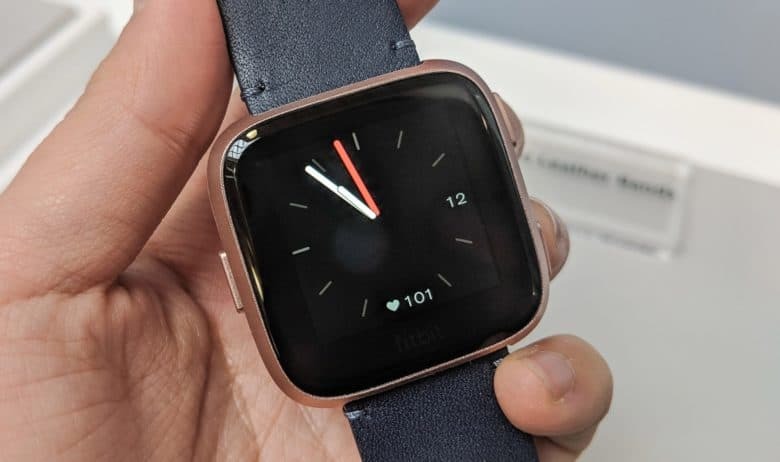 Data from your Fitbit smart watch could be sent straight to your electronic medical record thanks to a collaboration between Fitbit and Google. Fitbit wants Google’s help to turn its fitness trackers into health monitors. The wearables maker will use Google’s cloud solutions to tie directly to users’ electronic medical records. The real goal, of course, is to help Fitbit be more competitive with arch-rival Apple Watch. 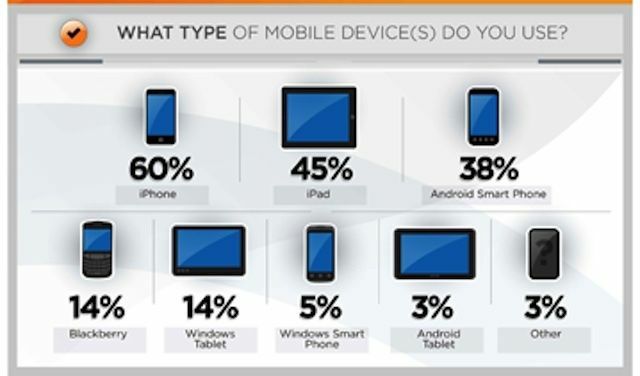 The iPhone and iPad are the most preferred mobile devices in healthcare. The iPhone is the most popular device among medical professionals, followed by the iPad and then Android smartphones. That’s one of the key findings in a new study that examines the relationship between electronic health records (EHR) systems, mobile technology, and how doctors, nurses, and other healthcare providers use both mobile devices and EHR systems. One of the biggest points of the survey, however, is that the vast majority of U.S. healthcare providers do not use a mobile device to access electronic records. In fact only about in one in twenty (6%) use a mobile device to access electronic records or prescribe medications using an electronic prescribing system. That’s despite the fact that almost three-quarters (72%) of providers report using mobile technology as part of their practice. 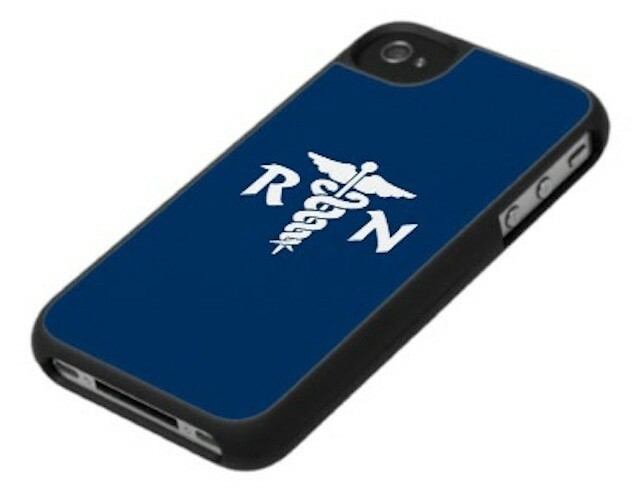 Nurses embrace iPhones/smartphones for somewhat different uses than doctors. 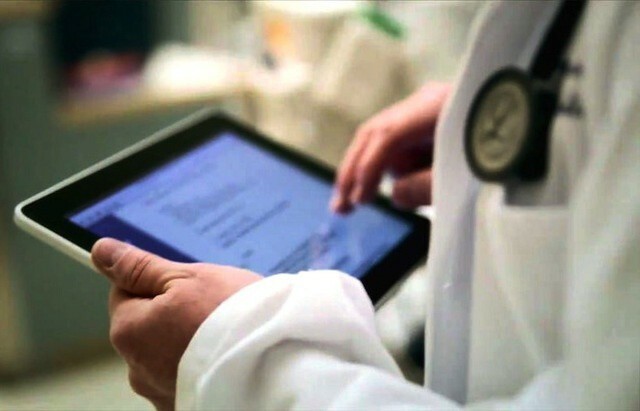 When it comes to talking about iOS devices in healthcare, most of think of doctors carrying iPads the way that they used to carry lengthy paper charts or clipboards. We think about doctors looking at X-rays and other diagnostic tests on an iPad, perhaps even using the iPad to illustrate a broken bone, illness, or surgical procedure. Doctors, however, aren’t the only healthcare professionals to be embracing mobile technology. A new study shows that the vast majority of nurses have also embraced mobile devices, particularly the iPhone and other smartphones. It also highlights that differing needs of healthcare professionals when it comes to mobile technology. The iPad has been popular with doctors and healthcare providers since it debuted two years ago. In fact, the iPad’s form factor and capabilities are almost tailor-made for many common and emerging uses in medicine like electronic health records, medical and drug reference guides, and even remote diagnosis using FaceTime. With hospitals rolling out iPad deployments and many physicians in private practice buying them, it was only a matter of time before healthcare-specific iPad accessories hit the market. Griffin Technologies is one of the first companies to focus on making the iPad an even better fit for doctors, nurses, and other healthcare professionals with a new case that’s designed specifically for medical environments. The iPad is already a big hit with the healthcare industry. A new pilot project being run by Veterans Affairs Department could encourage the iPad to be used as a longterm home care solution as well. As part of the agency’s Family Caregivers program, the VA will deploy 1,000 iPads to family members of veterans suffering from injuries and disorders associated with military deployments after 9/11. The VA program was created to help disabled veterans remain at home with loved ones providing personal care. It already provides a range of important resources for caregivers including a monthly stipend, travel expenses for care-related activities, health-related training, counseling services, and respite care. The iPad’s design and capabilities have always made it intriguing option for doctors and other healthcare providers. Shortly after Apple launched the iPad two years ago, technophile doctors began bringing them into their offices and a number of hospitals began launching pilot programs centered around it. That initial burst of interest and enthusiasm hasn’t slowed in the slightest according to a new report from Manhattan Research. In fact, iPad use by U.S. doctors has nearly doubled in the past year and adoption is set to continue at a meteoric rate over the next twelve months. Are iPads And iPhones Too Distracting For Doctors? Since the day the original iPad was announced more than two years ago, there’s been a constant discussion about its use in healthcare. At face value, the iPad offers a lot of tools to doctors and other healthcare professionals like access to electronic medical records (EMRs), access to electronic prescribing systems, and access to a wealth of reference materials like medication guides. To some extent the same benefits are available from the iPhone and other smartphones. Those seem like great additions to a doctor’s daily workflows – both in the office and while on rounds at hospitals. Those great healthcare features don’t live in a vacuum, however. They live on mobile devices that also allow their owners to check-in on social networks, send and receive texts and emails, play games, and do all manner of personal tasks. That has some doctors and hospitals concerned that iPad, iPhones, and other mobile devices could actually be putting patients in harm’s way.